The Peace Run was founded in 1987 by the late visionary, Shri Chinmoy, in the spirit of optimism, love, and oneness. 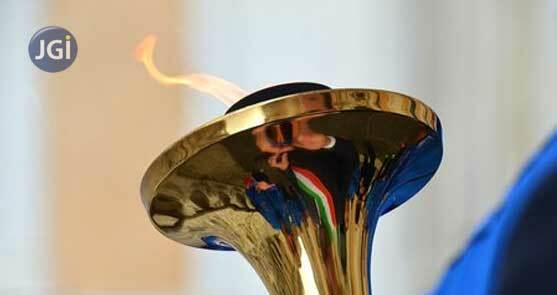 Since then, the Peace Torch, a symbol of the Peace Run has traveled more than 150 countries. The Subramaniam Academy of Performing Arts (SaPa) takes great pleasure in bringing the Peace Runners to Jain Heritage School Bengaluru. The students of Grade 4, 5, 6 and 7 will be participating in this event on Friday, 11 August 2017 in the school premises.